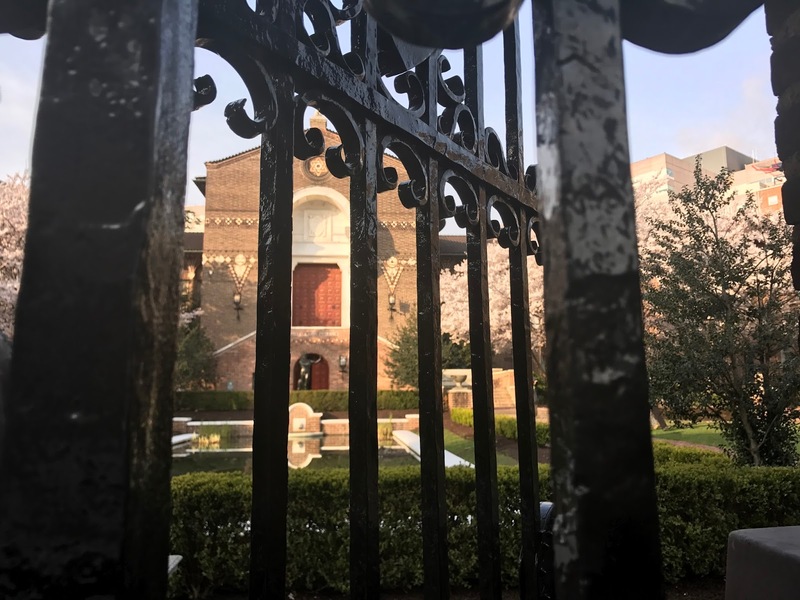 If you're in Philadelphia and recognize this building, go check out our recently completed work inside! We are proud to announce that one of the museum projects we're currently working on will be opening soon! 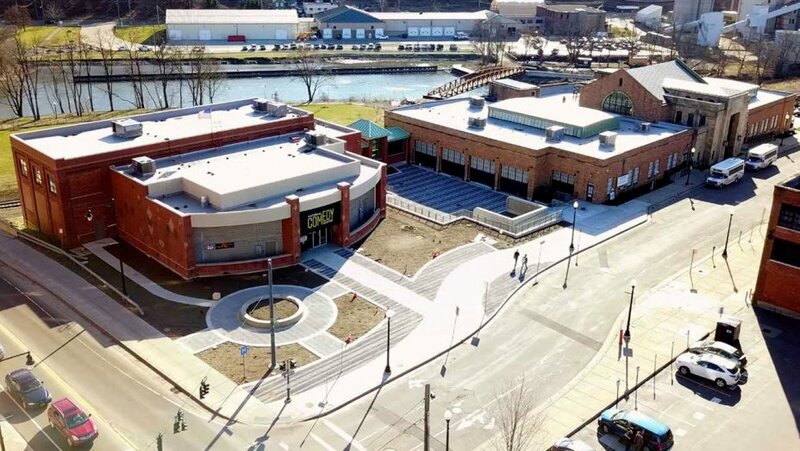 The National Comedy Center in Jamestown, NY will be opening a new building in August. The new exhibits, designed by Jack Rouse Associates, are interactive and react to RFID bands each museum visitor is wearing. Guests will be able to experience a personalized journey through the history of comedy. To learn more, check out this article by The Hollywood Reporter! All's Well That's Lit Well! Last week, we had the opportunity to visit the lighting design students at Rhode Island College. 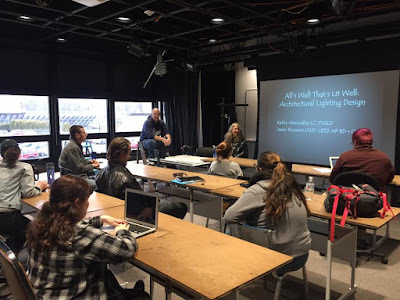 We discussed the similarities between lighting design for theatre and lighting design for architecture. The students were excited to learn that a background in theatrical training can be so useful even outside the theatre! Not just in terms of technological “know how” but also in terms of the collaborative team process that’s necessary for the success of large projects in any occupation.